Posted on March 23, 2019 by SevenRockCityCycles wrote in News. It has 0 Comment. You should try to avoid this, but sometimes it might be necessary. 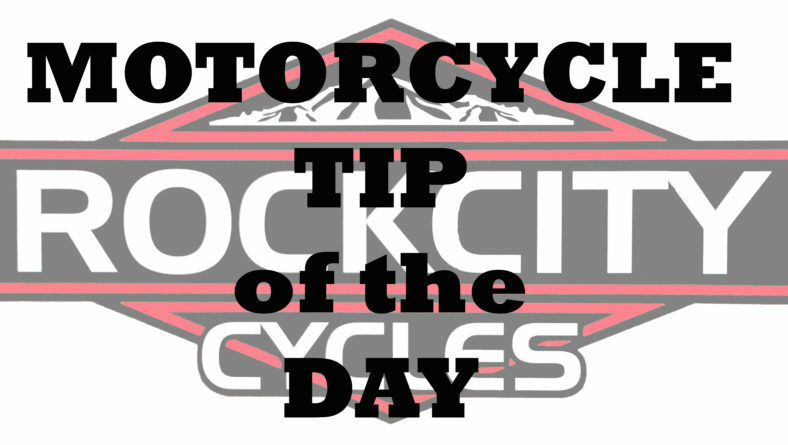 You can brake (with both brakes) while leaned over, but you must do it gradually and with less force than if the bike is standing up straight. For maximum braking efficiency in an emergency (when traffic and roadway conditions permit), stand the bike up straight; brake hard.